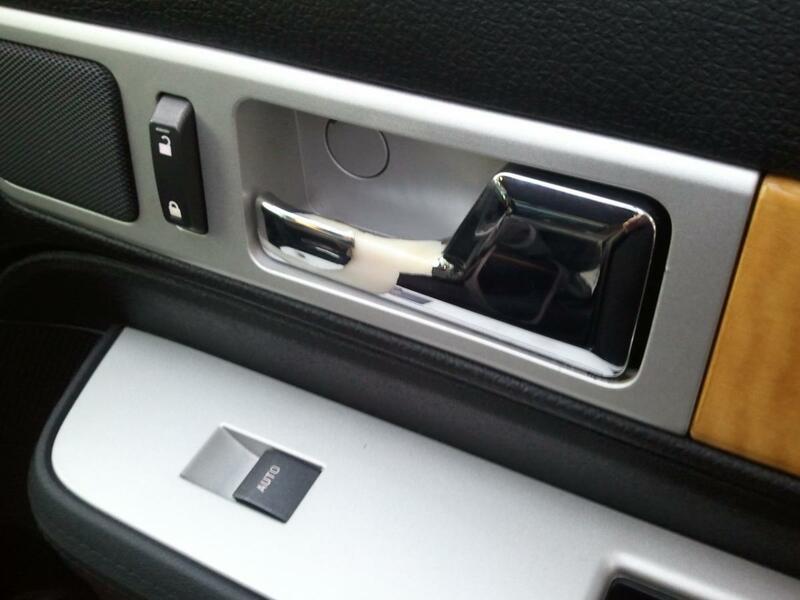 I'd like to have two of my interior door handles wrapped in carbon fiber, preferably the silver one. I'm only going for CF as I can't find anyone to coat a single handle with chrome and a new handle costs USD 55 which is insane. 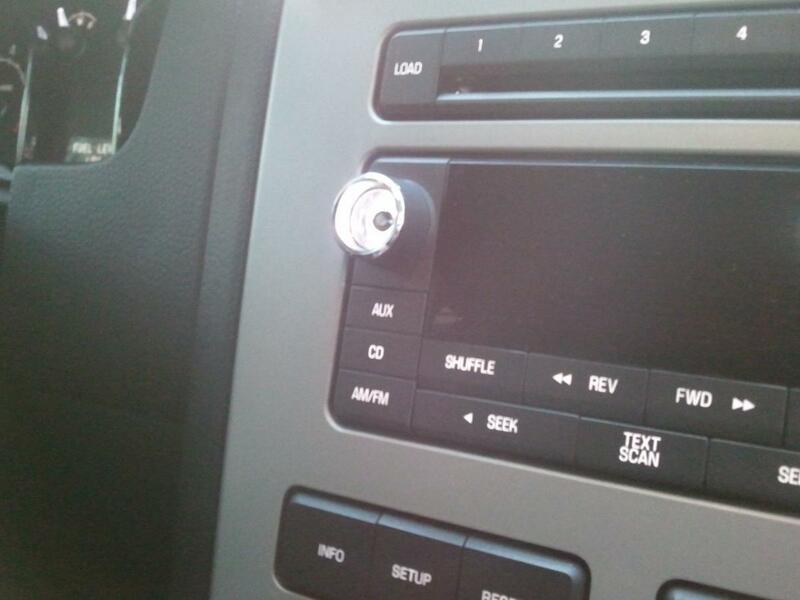 I'd also like to get a custom decal or button/knob cover created somehow as the one for my volume knob is missing and instead of changing the whole dash unit or knob (the dash unit is USD 200+ and I can't find the knob alone) I can just get one of these fabricated. Any suggestions on who I can go to?